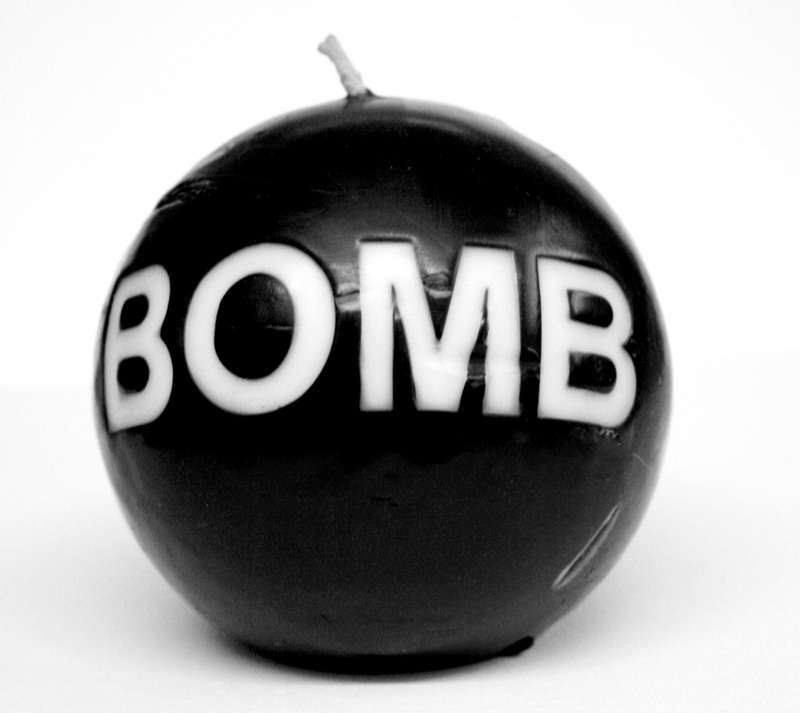 The Bomb - as in phenomenal - not atomic, or catastrophic failure. That’s my husband. There. I said it. If he reads this, I’m sure he’ll never let me forget I felt strongly enough to float that sentiment out into cyber space. My mother was incredibly impressed with him the day we met. She spent her forty-two year nursing career working at a prestigious hospital. She knew doctors, their ways, work ethic and... egos. She found Doc H patient and attentive when she knew others would be annoyed and aloof. When we announced our engagement, his staff threw us a wedding shower in the clinic. My mother was quick to note, “Oh, they must all really like him. Not every doctor would get a shower!” As usual, my mother was right. They adore him. Praise of his work, his kindness, his willingness to help ALL. These were the recurring themes I heard from his staff, nurses and medical assistants. Along with the “Oh! You’re so lucky. He’s so handsome!” which was nice to hear, but also made me feel a little less significant each and every time I heard the phrase. Only the older ladies would mention the handsome part and I whole-heartedly would agree with them. The OR nurses felt compelled to tell me how patient he is and how nice it is to work with someone who doesn’t yell at them even under them most stressful situations. Yes, I am lucky. We are living a great life. I want to put that out there. I woke up in the middle of the night worried I was sounding too whinny. I am not an unhappy wife. Nothing could be further from the truth. I count my blessings each and every day and even sometimes shake my head and smile to myself in disbelief...How in the heck did I manage to land here? For every negative aspect of being a surgeon’s wife, there are a multitude of positives. My husband makes sure of it. From flower Thursdays to GNO’s to solo vacations out of the country to spoil-me-rotten gifts, he makes sure I know he appreciates and values me, the work I do and the support I lend to him and our kids. However, it is his cards that make it all worth while. 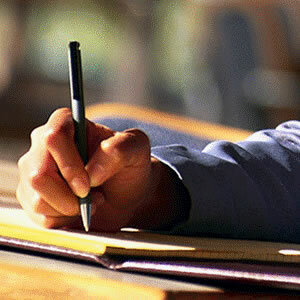 When he takes pen to paper, taking the time (yes! the time!) to put his thoughts, appreciation and love into sentences that melt all the hard, frustrating times away. On occasion, I have found myself rummaging through the cards, re-reading them just to remind myself that I am not alone. In the big picture, it’s okay that I’ve been waiting for him for over two hours for dinner. So what if I went through the trouble of curling my hair, applying eyeshadow, and am even sporting the most UNCOMFORTABLE push-up demi bra from VS? Someday, he’ll make it up to me. I know he will. He always has. I am so excited you've joined the blogging club. Can't wait to hear some of your insight!! Your doc sounds fab- it's something about those over-achievers...they know how to balance it all. (It also helps that they marry women who understand the demands of their careers :) Anyway- can't wait to hear more. This is just what I need to hear, some of the perks. I am lucky to be married to a DrH that the nurses like and admire, too. I am waiting for the day I can be spoiled rotten... I know he wants to, I just won't let him yet.